Technology Services of Iowa, LLC: $99 Portable 9" DVD now on sale at Kalona RadioShack ! $99 Portable 9" DVD now on sale at Kalona RadioShack ! 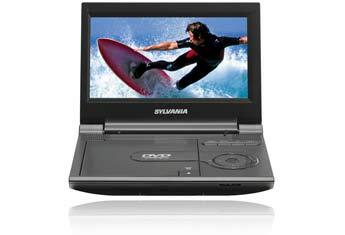 Sylvannia 9" Portable DVD only $99.99!!! Plays DVD, CD and MP3 CDs!